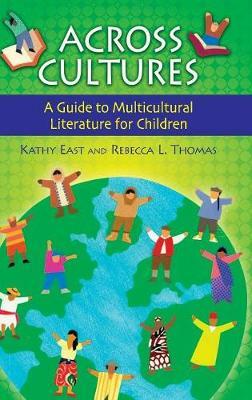 Compiled by two experienced librarians, Across Cultures introduces you to more than 400 recent fiction and nonfiction multicultural resources for preschool through grade 6 and encourages you to make literature about diversity an integral part of your program of instruction. Arranged in thematic groupings (Identity and Self-Image, Family and Friends, Traditions, Exploring the Past in Diverse Communities, for example), this lively volume links diverse peoples, themes, and issues. It presents both annotations and practical advice on programming strategies. Connections are made to projects, graphic organizers, and activities.